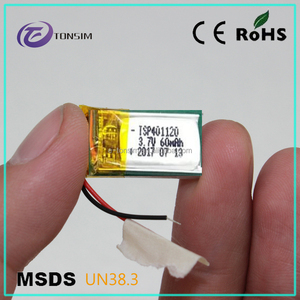 is a subsidiary of Hong Kong Tonsim Advanced technology was introduced to our headquarters in early 2013, and set up Huizhou Tonsim Electronics Co. You can choose the one is the most convenient or cost effective for you. Formal order or Bulk order: 30% as deposit, balance will be paid before shipment. 3 . Camera V lock battery, 100Wh 250V Camcorder battery, designer wholesale battery V-Mount Battery Features: &middot; Cool black case, with USB output &middot; 5-level LED power indicator &middot; Working temperature: -20 &deg; C~+55 &deg; C &middot; Chargeable li-ion battery, no memory effect &middot; Protection circuit design keeps the battery from the damages caused by over-heat, excessive current and extended charge / discharge. , Ltd-Top Ten Chinese National Radio&Television Brand and Enterprise in Broadcasting industry,also the developting producer on Virtual Studio Set in China, is the rmanufacturer and dealer of more kinds of World-Famous professional Broadcasting Equipments. System intergration like 3D Virtual Studio Set, OB Vans,Television Studio, Equipment such as Wireless transmitter&receivers, wireless video link, HDMI wireless extender,camera crane, teleprompter, rotorcraft, led wall, track&tripod&dolly,etc. 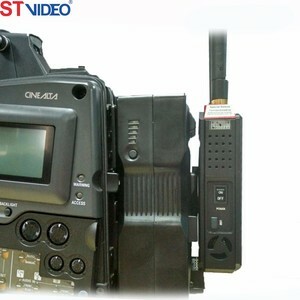 lightweight V-Mount battery for professional Sony camcorders. The battery also comes with a wall plug for self-charging so no extra charger is needed. Method 2: the indicator lamp on our adaptor charger is blue. 3 YRS Jiangxi Jiaweicheng Electronics Technology Co., Ltd. Founded in 2002, it has own brand JWCO and expanded to five factories: Huizhou Jiaweicheng Electronics Co., Ltd. , Dongguan Qingxi Jiaweicheng Electronic Factory, Shenzhen Xingjiaweicheng Electronics Co. The largest one among them is located in Wannian County of Shangrao City, lying in the northeast of Jiangxi province. As a munufacture,we have our own factory,so the price will be much more competitive! 2). 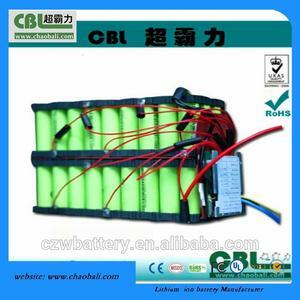 We also have many other battery cells in different dimensions and capacity. Other shipping terms can also be arranged according to specific requirements. LEADHOO conducts strict production control from raw material to final product, which ensures high quality of every battery. 3.What is your delivery date9 A: The delivery date is about 5-15 days after receipt of payment. 4.What is your payment terms9 A: 30% deposit in advance and 70% balance before shipment. 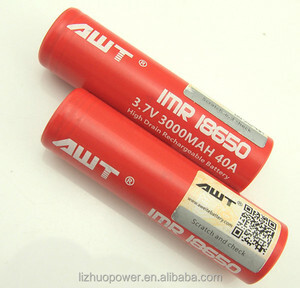 Alibaba.com offers 13,288 250v battery products. About 1% of these are solar energy systems, 1% are rechargeable batteries, and 1% are capacitors. 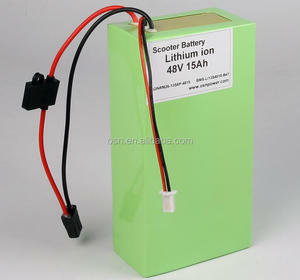 A wide variety of 250v battery options are available to you, such as li-ion, li-polymer, and ni-mh. 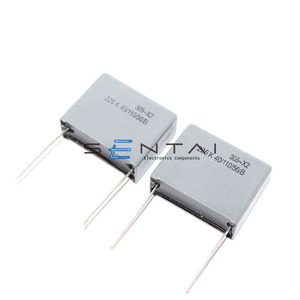 You can also choose from 12v, 3v, and 1.2v. As well as from free samples, paid samples. 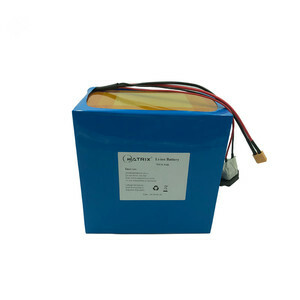 There are 13,288 250v battery suppliers, mainly located in Asia. 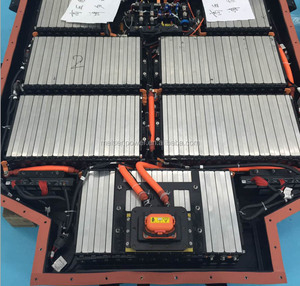 The top supplying country is China (Mainland), which supply 100% of 250v battery respectively. 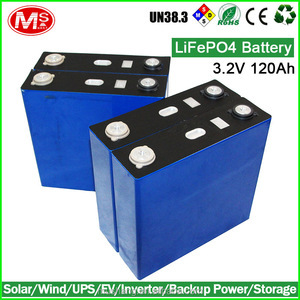 50v battery products are most popular in North America, Western Europe, and Domestic Market. You can ensure product safety by selecting from certified suppliers, including 3,057 with ISO9001, 2,840 with Other, and 1,170 with ISO14001 certification.